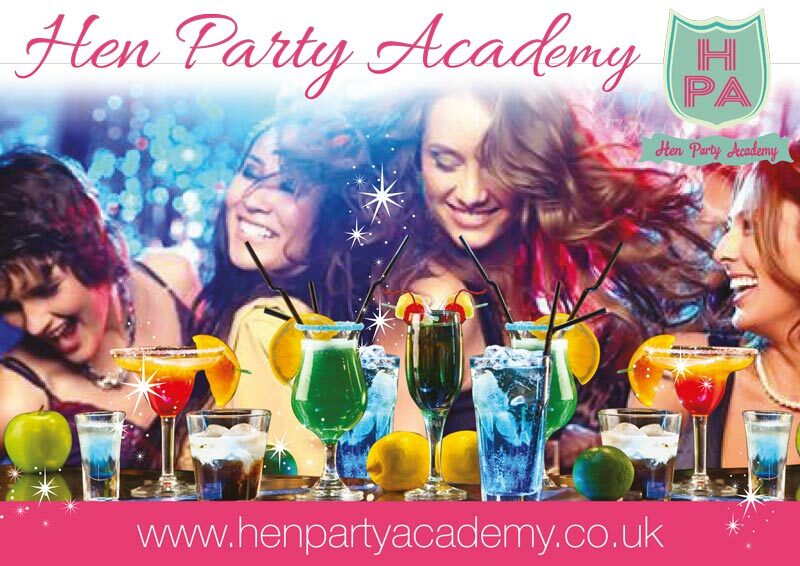 Unlike other hen party companies, Hen Party Academy offer a premium service through their fun team of experts, who you meet, personally. To make your hen’s send-off perfect it’s all about the personal touches to guarantee it’s special, unique and a treasured memory for your group. But this takes time, expertise and organisation, which is where Hen Party Academy come in. Their friendly, reliable team have the passion and knowledge to make all this happen, hitch free, resulting in delighted hens! 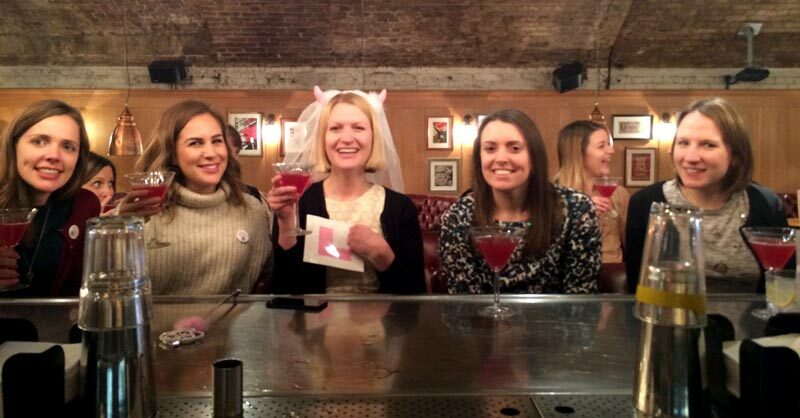 Every hen do is different and they listen to individual needs while the expert events team does the rest! You can relax as soon as you’ve sent your first email. The team will work tirelessly to personalise everything from giggly life drawing classes, bunting making workshops and comedy nights to flirtatious dance classes, spectacular picnics in a royal park and canal boat parties. Shower your hens in style and glamour and head to.. Essex! We tailor every package around your group, but how does this sound as a start..
To start your day, bond with the girls and get your moves in check for Sugar Hut with one of our fun a friendly dance teachers. 80’s? Grease? Beyonce? You tell us the theme and we’ll make it dazzle! Or maybe a giggly life drawing class with one of our lovely Essex hunks to drool over…and not a vase in sight! A private Essex tour might be what your after next? Only for our hens, we take you around all the best boutiques, you can even have your own private shop in a Boutique for your group, exclusive to Henparty Academy. Then onto Chloe’s Beauty Bar! We’ve partnered up with Chloe to provide the best henparty hair and makeover in Essex. Whilst everyone gets pampered to perfection, you’ll all have a glass of bubbly and enjoy being in the beautiful surroundings of the salon, listening to party tunes and soaking up the atmosphere..Then looking fabulous for your night on the town, how about a cocktail class and some dinner? Our gorgeous cocktail experts will give you the masterclass finishing with a train of shots, then surely the only way to end your night in Essex, Sugarhut VIP Guestlist of course! And as standard service to all of our lovely hens… we take care of your travel, accommodation, and meal requests, listening to what you need for your group and your budget. We can even meet you personally on arrival, so get in touch and book your Essex henparty of a lifetime today!